Dancing can be a great form of exercise for people of all ages. 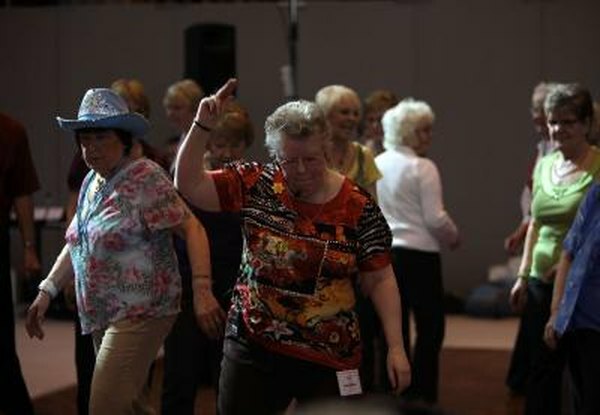 Senior citizens who want to be more active may find certain types of dance that provide a low-impact workout to be more suited to their physical needs, such as line dancing, chair dancing or tai chi, which uses slow, dance-like movements. Although these exercises are generally considered to be safe, it is best to consult with your physician before beginning any new exercise program.